Hello, all. 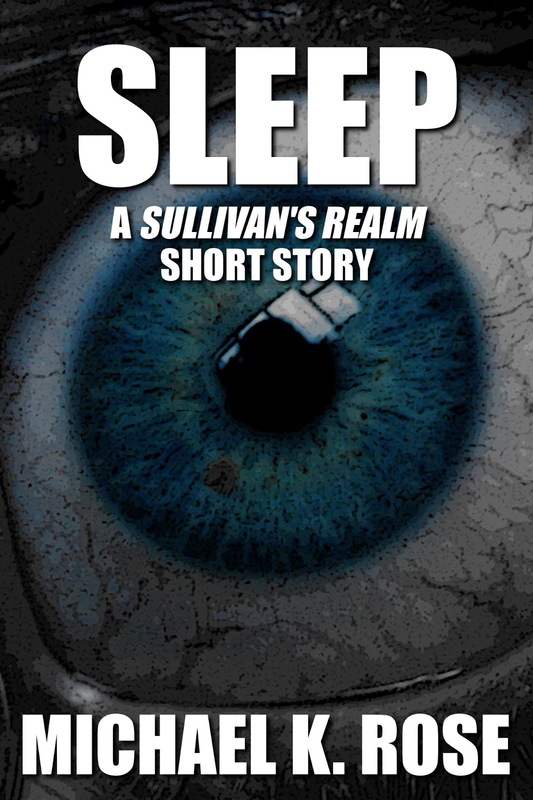 If you check out my eBooks on Amazon, you'll see that a couple of them have a new subtitle referring to Sullivan's Realm. What is this? 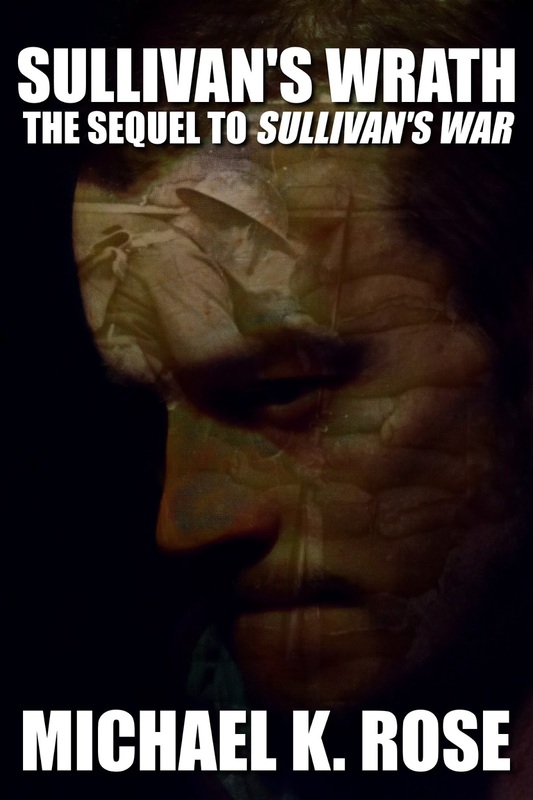 The Sullivan Saga, comprising Sullivan's War, Sullivan's Wrath and the upcoming Sullivan's Watch, is not a series that exists in a vacuum. Early on I had established that "Sergeant Riley's Account" and "Sleep" also existed in this universe. 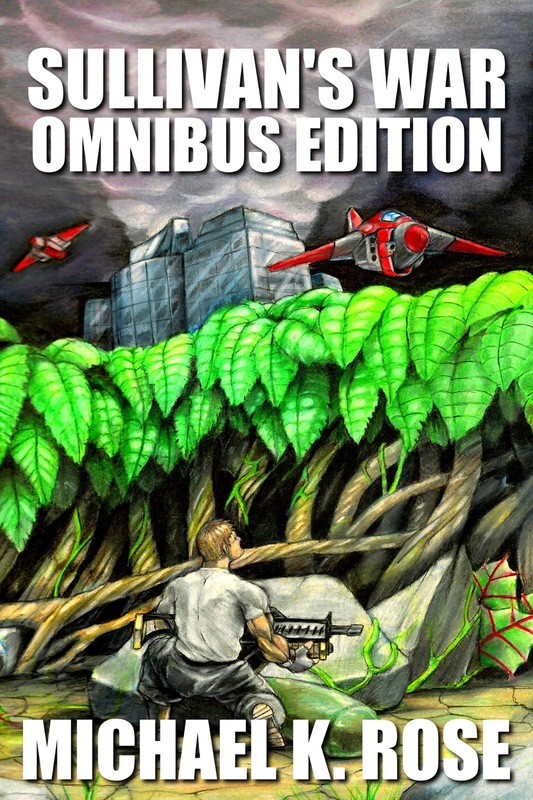 In fact, "Sergeant Riley's Account" is something of a prologue to the Sullivan books, taking place on Rick Sullivan's home planet of Edaline. 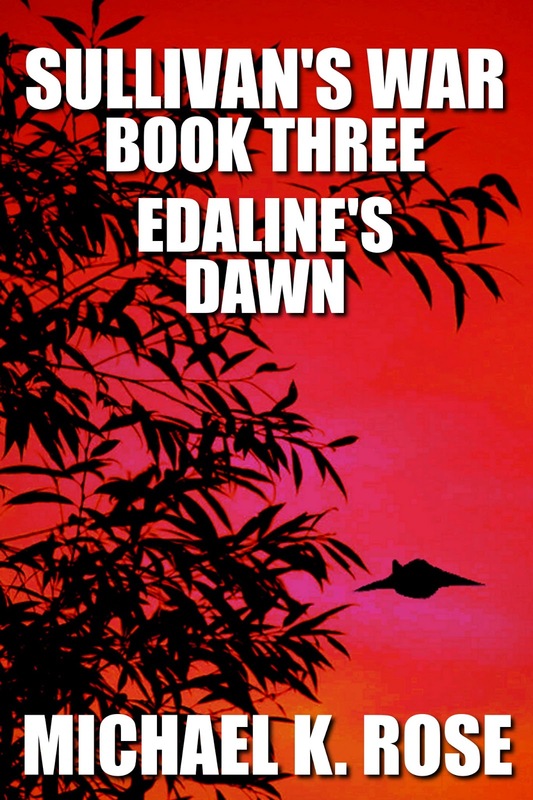 I had long ago named this the Myriad Spheres Universe (hence the title of this blog) and had planned a series of novels and short stories that explored this universe. I would still like to do this, but I have decided to rename it Sullivan's Realm in recognition of the fact that The Sullivan Saga will likely be the entry point for many into this universe and will, for the foreseeable future, be the most involved story taking place in this universe. 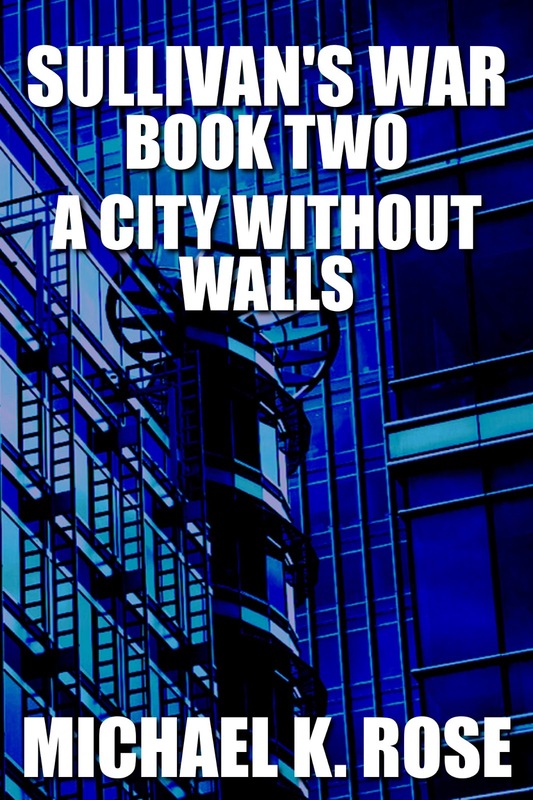 Not all of the stories in Sullivan's Realm will be directly tied in with The Sullivan Saga beyond taking place in the same universe, but I am planning a few spin-off stories about secondary characters in the Sullivan books. Those that are unrelated will flesh out completely unexplored parts of this universe or else develop ideas, planets or events only briefly touched on in The Sullivan Saga. 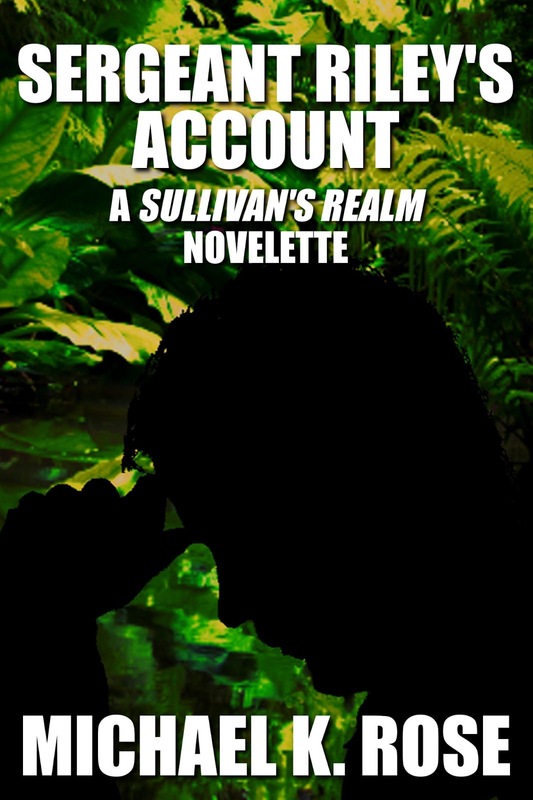 I'd like to thank all of you who have read and enjoyed my stories set in Sullivan's Realm so far. If you haven't read any or have only read a few, below is a chronological reading order to get you started. 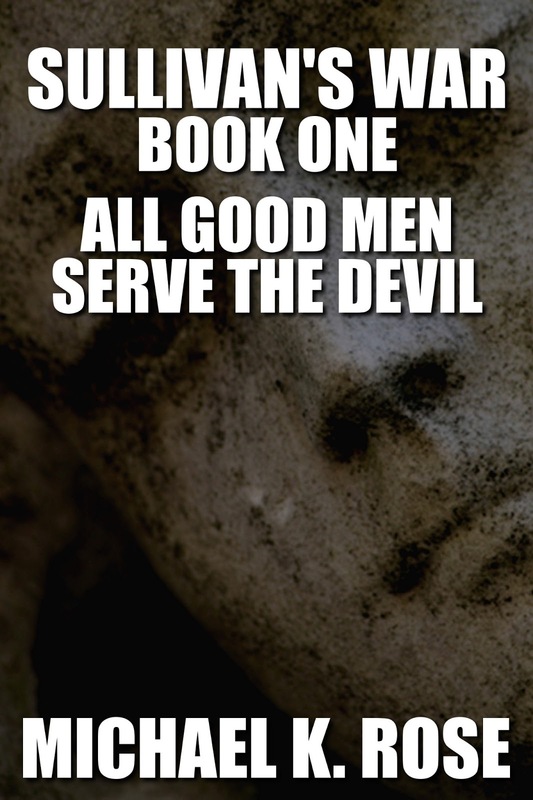 New stories can take place before, during or after The Sullivan Saga, and whenever I release a new Sullivan's Realm story, I'll let you know where in the chronology it should be placed. Sullivan's Watch - Coming Soon! "My Kingdom for a Horse" - Coming Soon!